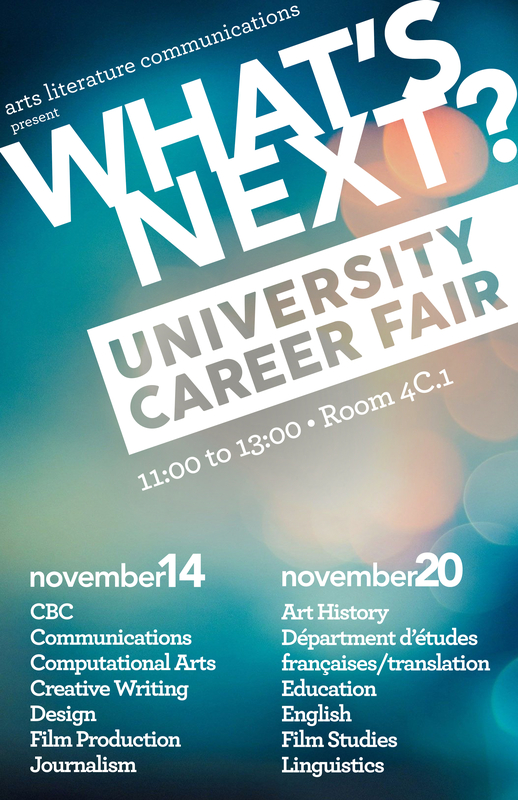 Please join us for an information session on university studies and careers in the arts. Professors and professionals will give short presentations and be available to answer your questions. Bring your lunch. Coffee will be served. Copyright 2019 Dawson College. All rights reserved.